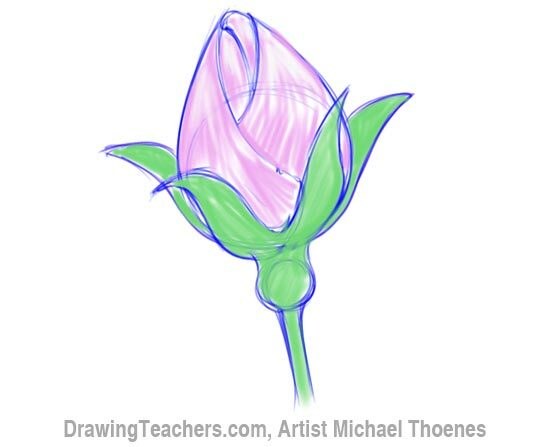 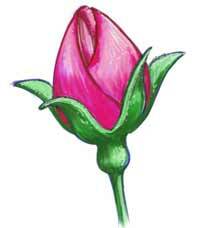 How to draw a beautiful rosebud. 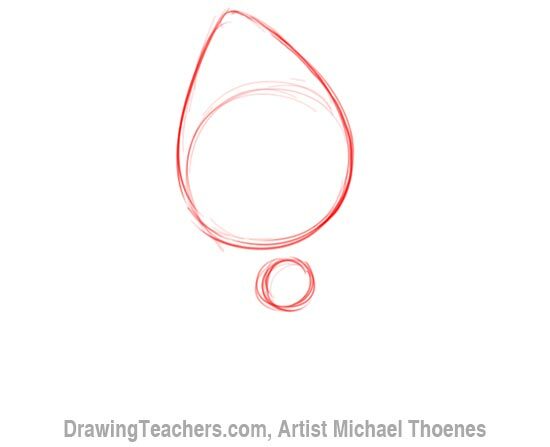 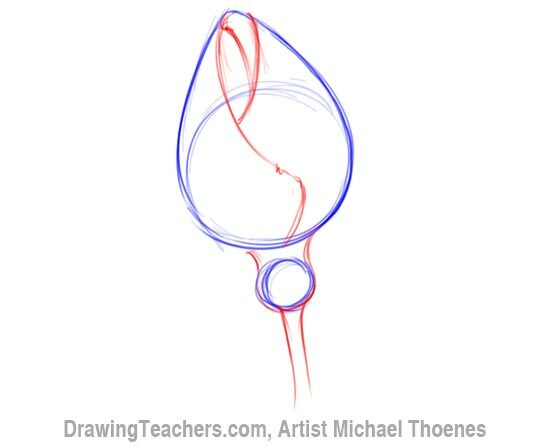 Now let's get started with the "How to Draw a Rosebud"
Use circles and curves to create the basic form off your rosebud. 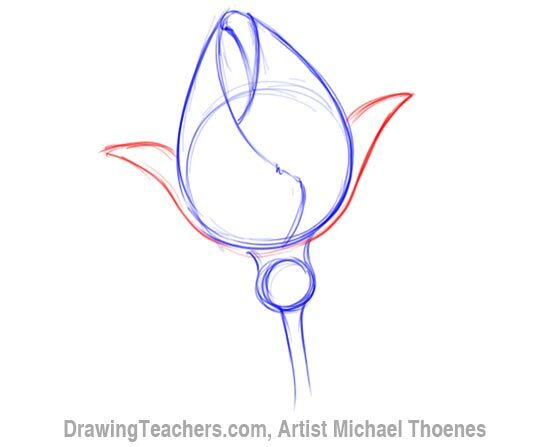 Add the detail fthe petals and stem. 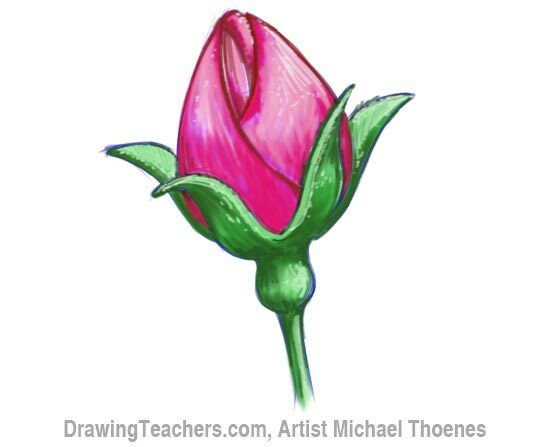 "How to Draw a Rosebud!"